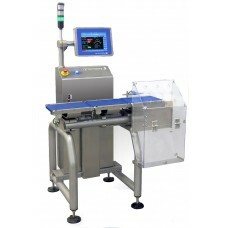 The Detectronic Speed Check Weigher allows you to control the correct quantity in pre-packaged products, ensuring the quality and legality of your products. 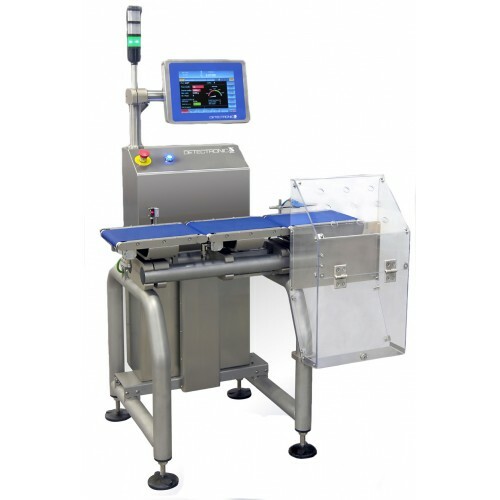 The Detectronic series of automatic speed check weighers provides total control, giving the certainty of compliance of each lot and every single package. Detectronic Speed Check Weigher can be integrated with Metal Detection systems for the detection of contaminants. The ability to connect the Speed Check Weigher in a simple complete and reliable Ethernet network allows you to control and centralize the processes efficiently.